Our Hot lap car = Formula Fun! Belts on! Sit tight! Get ready for take-off! 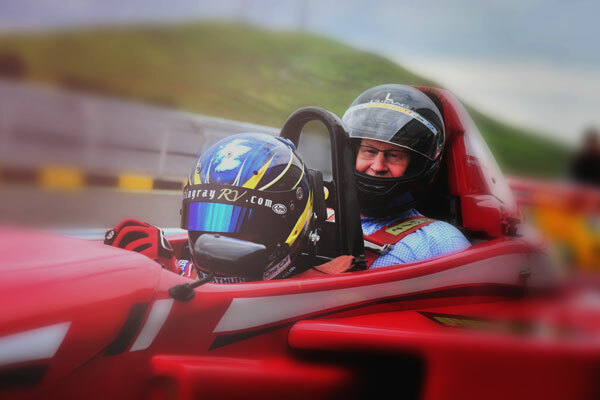 An expert racing driver will take you screaming around our famous racing circuit in the passenger seat of a unique Formula 1 style racing car. Sitting directly behind the driver you will experience awesome acceleration of 0-60 in less than 3 seconds. This amazing Car has a maximum speed of 160mph and maximum power of 250bhp and has to be the closest thing to being a Grand Prix driver! ONE CAR!..... TWO SEATS!...... THREE HOT LAPS!!! 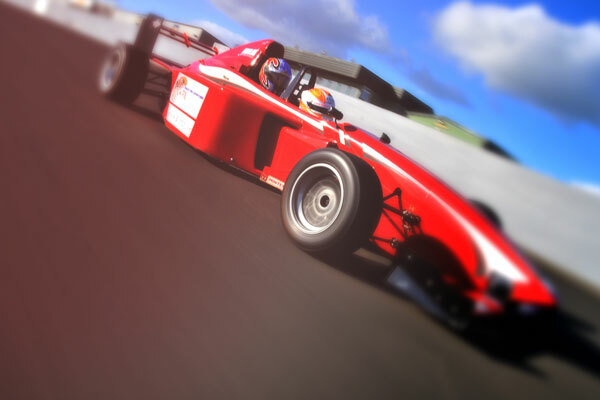 This rates as one of the 'must do' track experiences at Scotland’s Only accredited racing venue. Minimum height - 4’5” (135cm) . Minimum age 10 years old - No driving licence required. #Genuine Offer from Scotland's ONLY FIA and MSA approved racing venue. 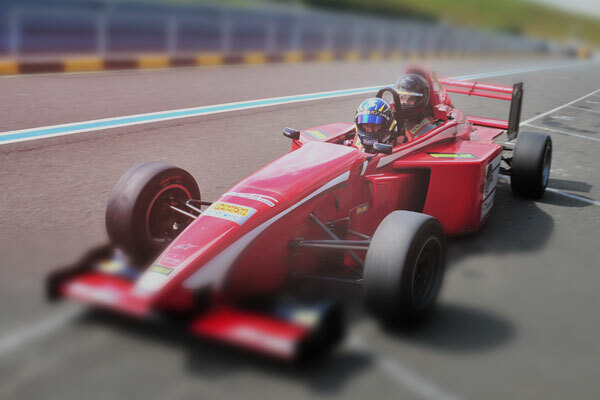 This Formula Hot Lap car is adapted with 2 seats to give you the ultimate thrill ride, weighing only 600kilos with a 2.9 litre cosworth V6 engine gets you from 0-60 in only 3 seconds with a top speed of 160mph! Aerodynamic downforce straight on to slick racing tyres offers incredible grip through the corners. 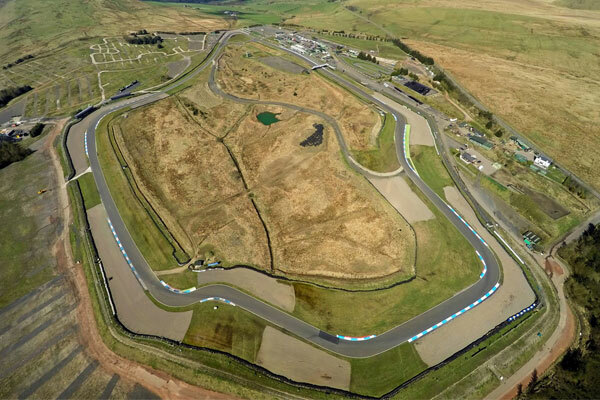 Knockhill Racing Circuit is Scotland’s only approved MSA and FIA Internationally graded Circuit and is famous for hosting major televised motorsport events such as the British Touring Car and the British Superbike Championships. A demanding road-circuit style track, 1.27 miles (2km) long, and 30 feet (10 m) wide, with a dramatic series of twists, turns, drops and climbs, varying by around 200 feet (60m) from highest to lowest point. Drive on the same International Circuit as driven by Jackie Stewart, Stirling Moss, David Coulthard, Lewis Hamilton, Paul Di Resta and our very own BTCC Stars Gordon Shedden and Rory Butcher.